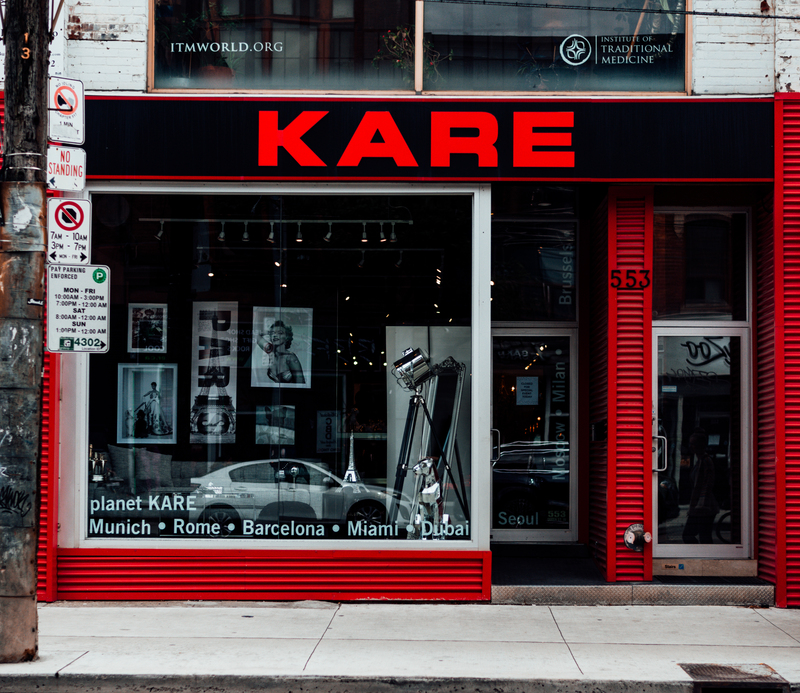 Welcome to KARE Toronto a unique design brand originating in Germany. 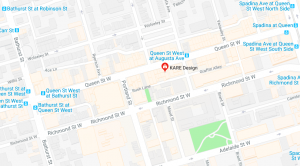 KARE has been breaking the interior design mold world-wide and has now opened its first North American showroom on trendy Queen Street West. Get inspired by beautifully crafted furniture, lighting & accessories that suit any space style & budget! And consult with our expert decorators to bring your dream design to reality. As KARE continues to break the mold in the design world we invite you to BE FIRST! Be the first to find out about our new collections, get home styling tips from our experts & exclusive KARE Toronto offers.